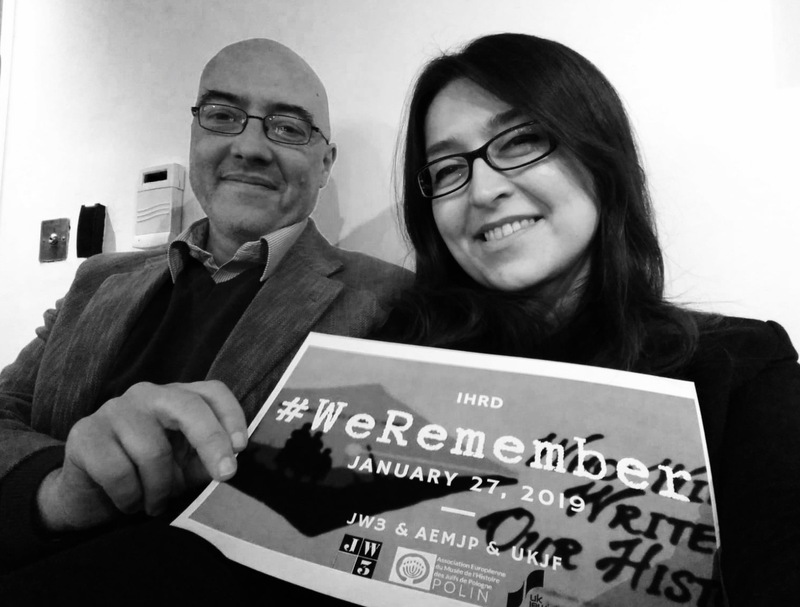 We were honored and happy that so many of you joined us for the commemoration event, on January 27, 2019. 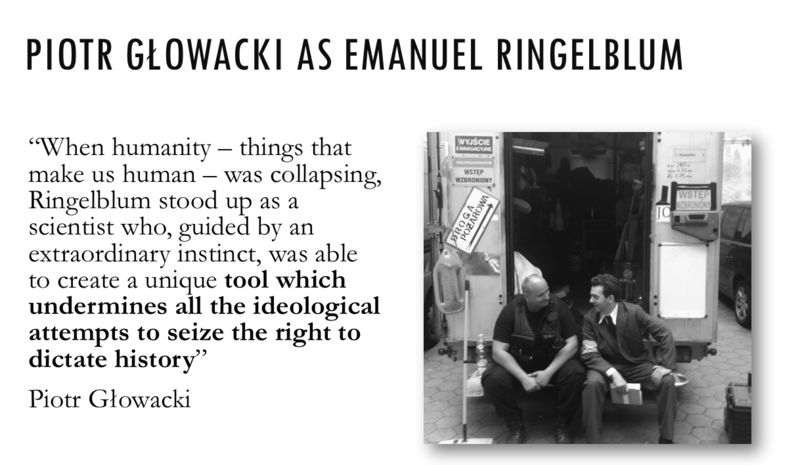 We watched together the movie Who Will Write Our History? 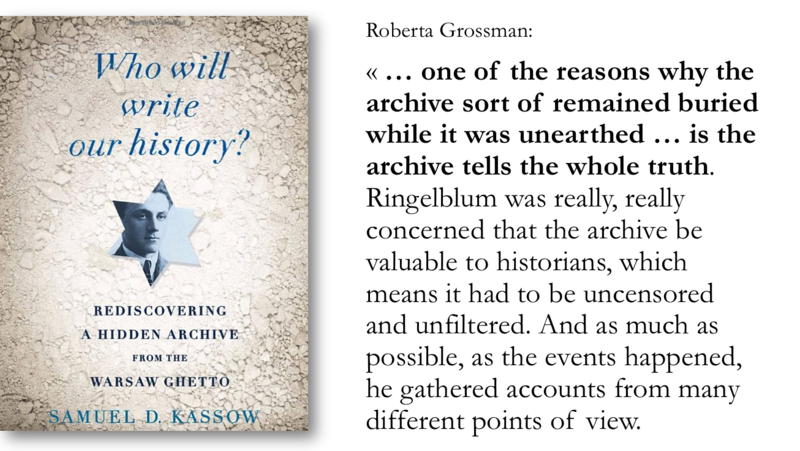 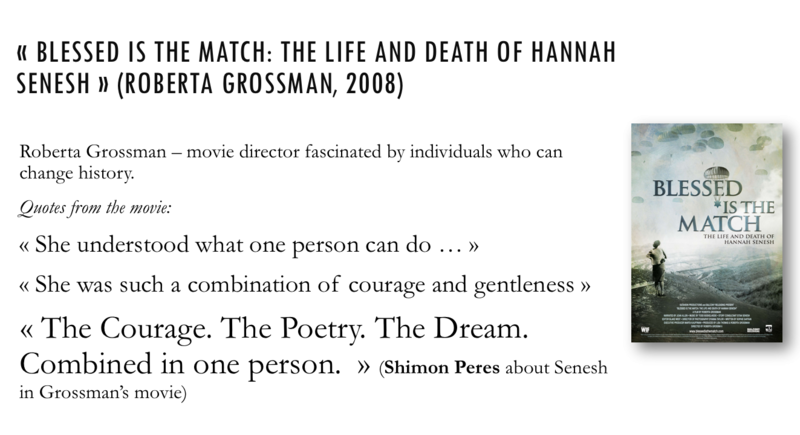 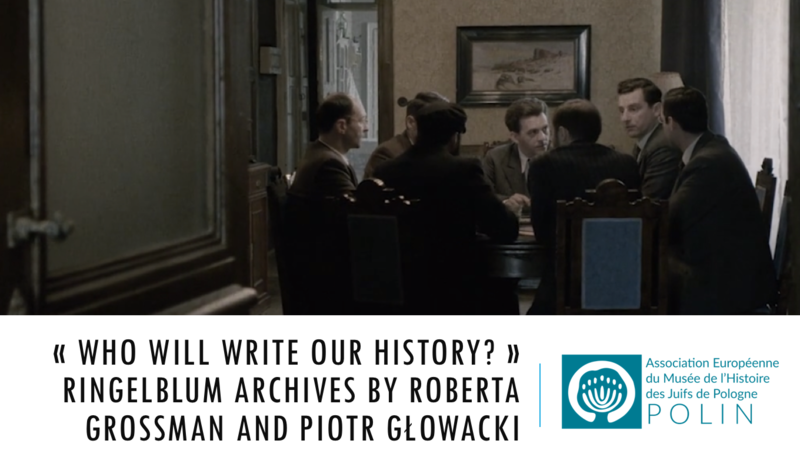 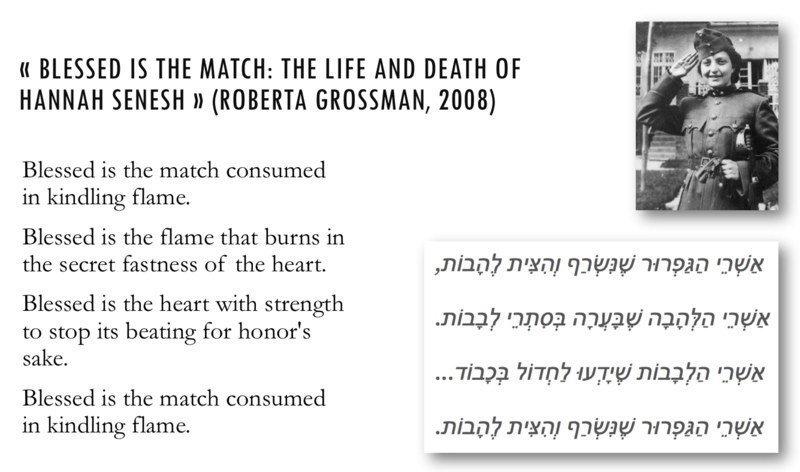 by Roberta Grossman, a para-documentary movie by Roberta Grossman about the Oneg Shabbos Archives collected in Warsaw under the supervision of Emanuel Ringelblum (1900-1944). 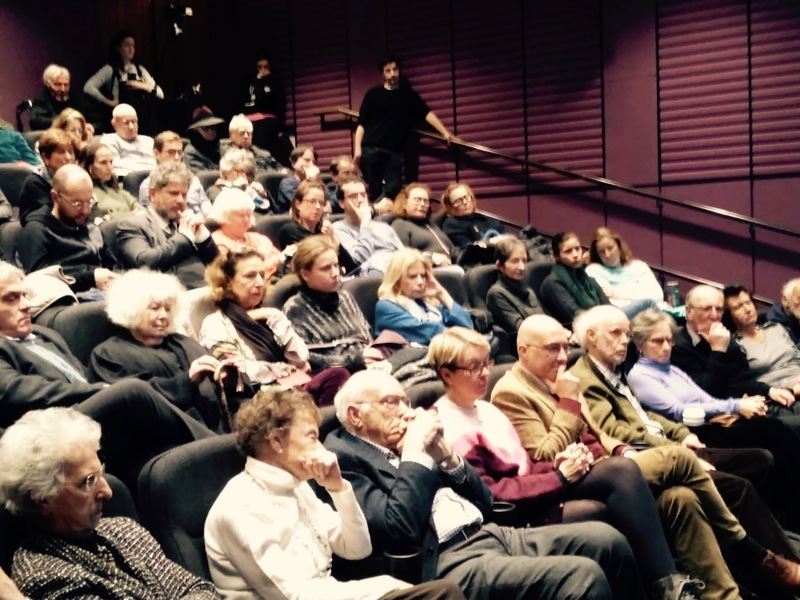 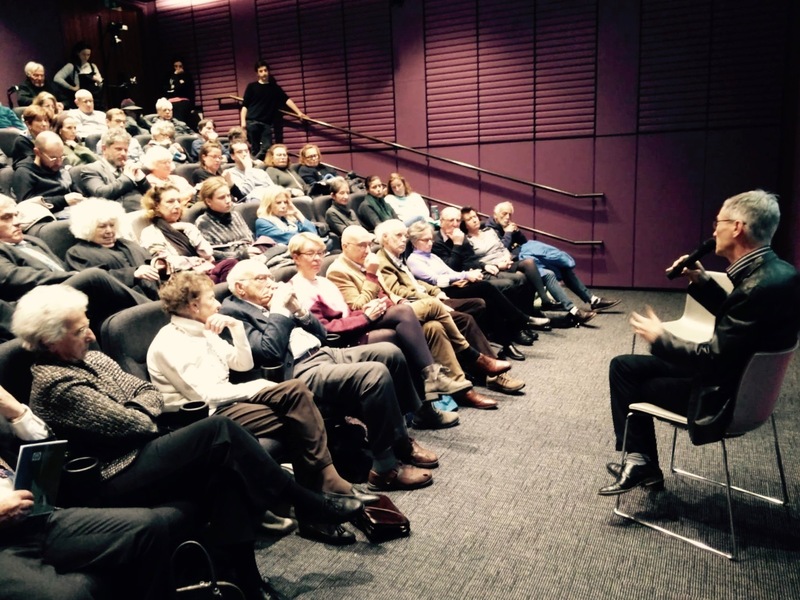 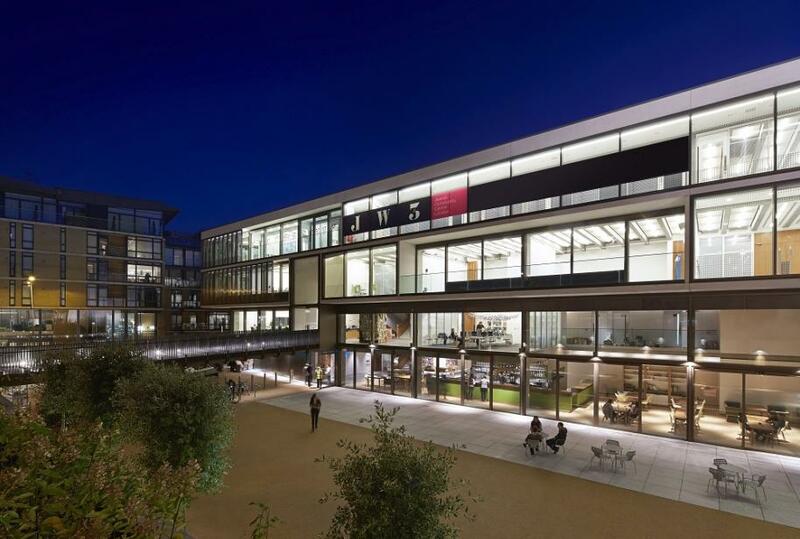 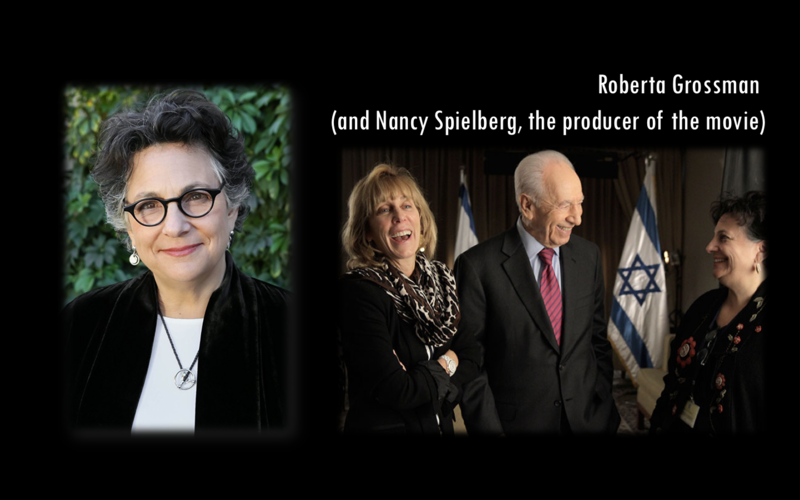 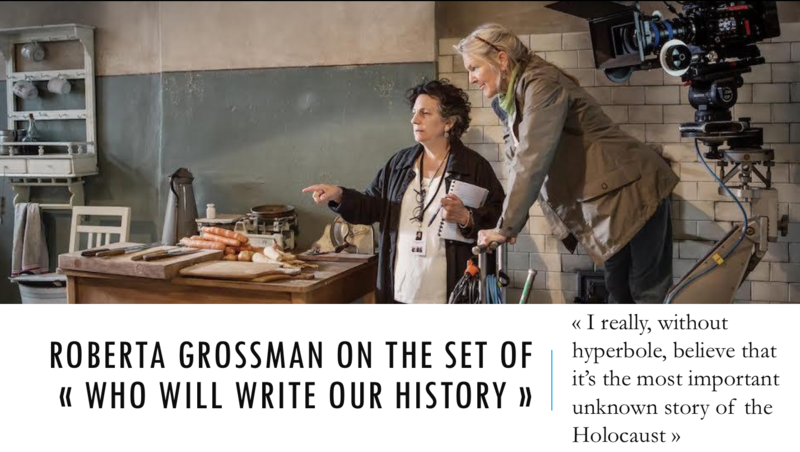 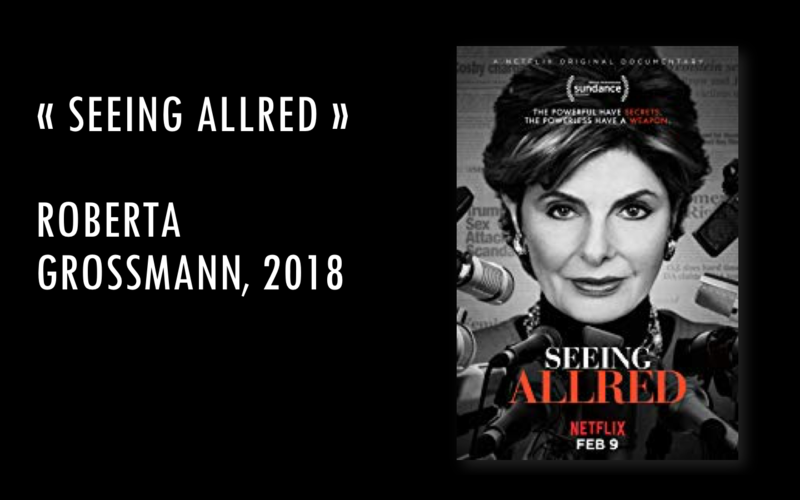 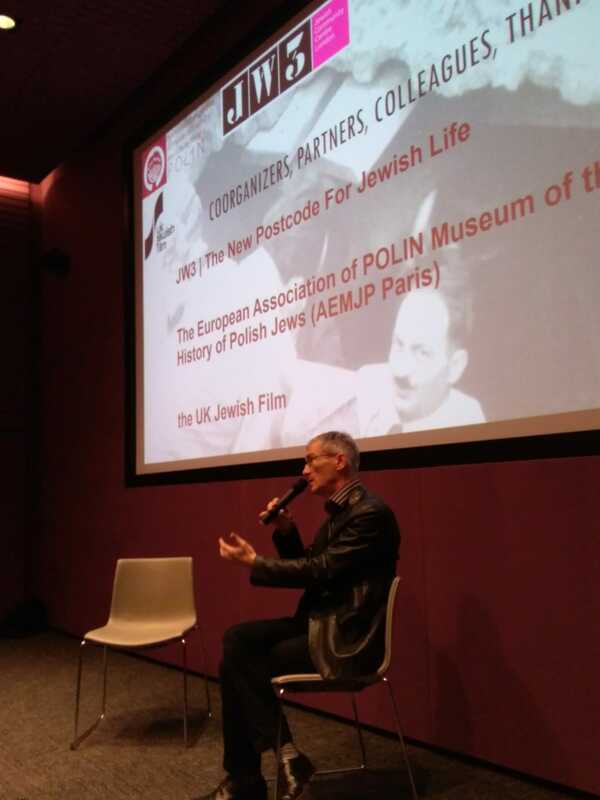 It was the first screening of this movie in London and we are infinitely grateful to JW3 | The New Postcode For Jewish Life who hosted the event and the UK Jewish Filmfor their overall support. 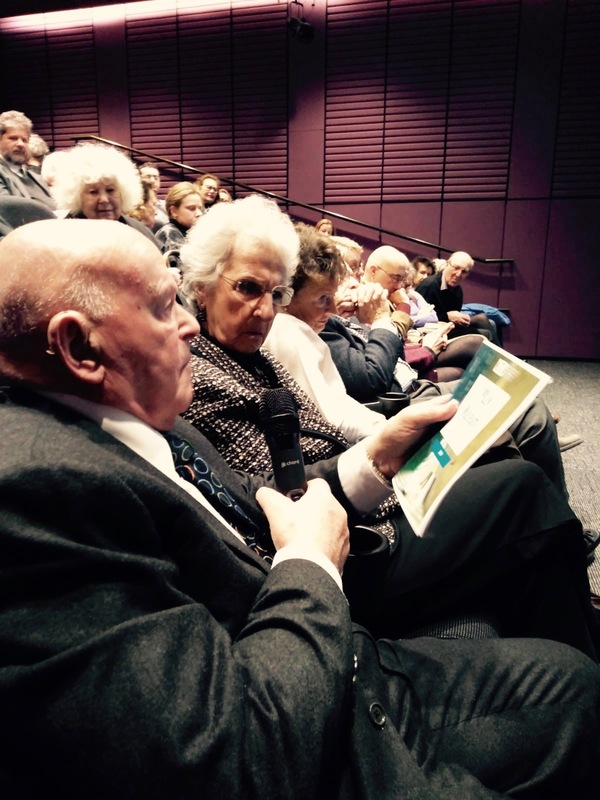 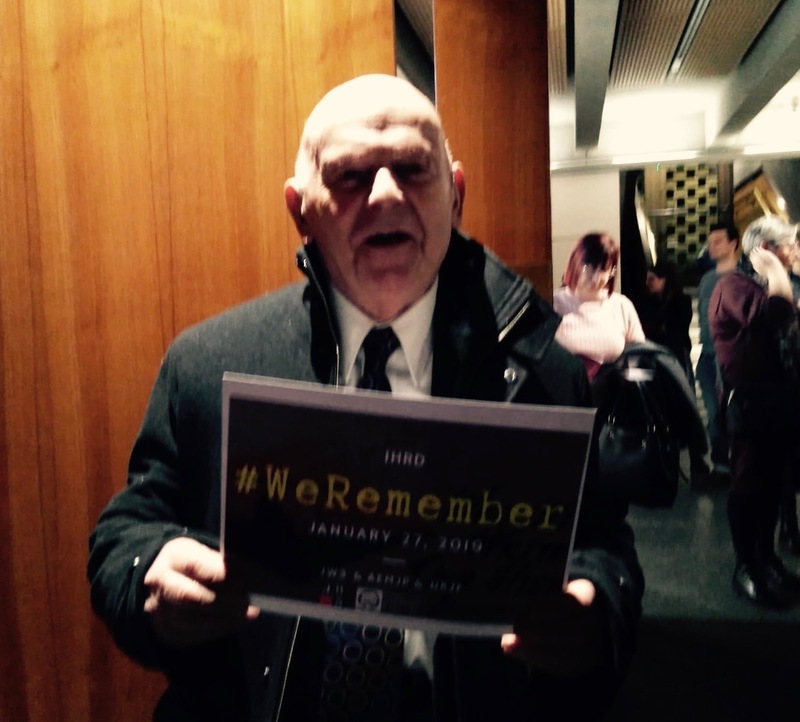 We took part in the Global Screening Event on International Holocaust Remembrance Day, January 27, when the film was shown simultaneously in hundreds locations all around the world, with the anchor screening in Paris, at UNESCO headquarters. 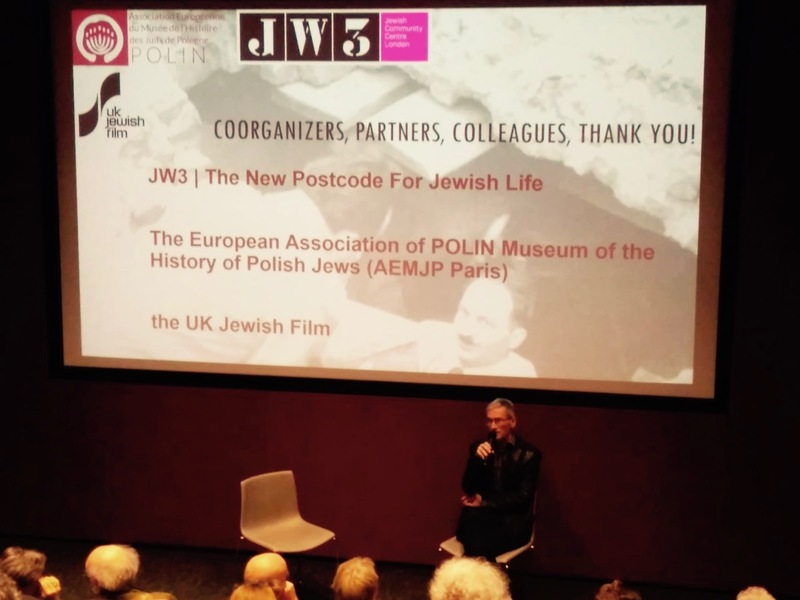 The London screening was followed by a discussion with Barry Langford, Professor of Film Studies at the Royal Holloway, University of London and member of the Holocaust Research Institute, and Anna C. Zielinska, Philosopher at the University of Lorraine and executive director of the European Association of the Museum of The History of Polish Jews POLIN (AEMJP). 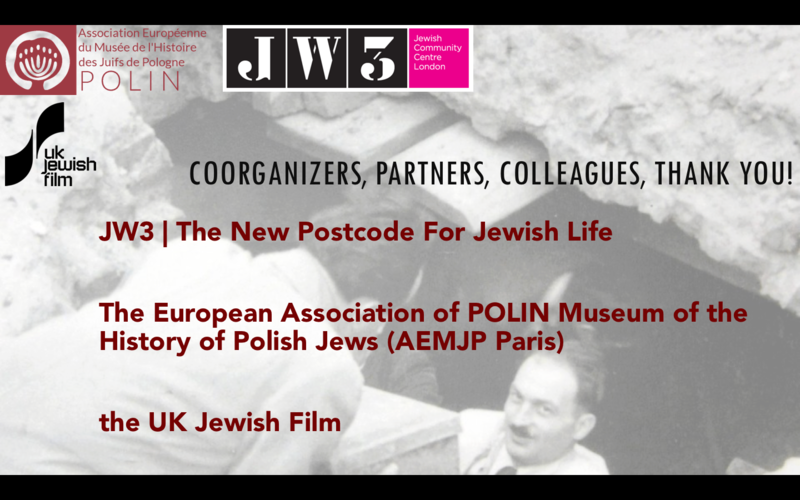 The Emanuel Ringelblum Jewish Historical Institute in Warsaw was the place where the idea of POLIN Museum was born. 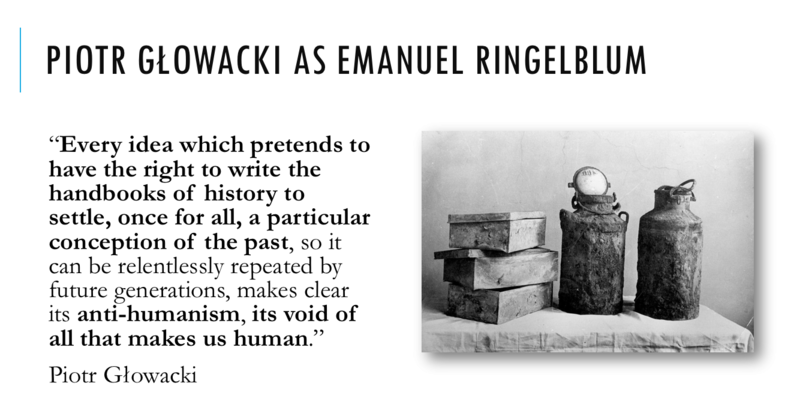 This history is ours.